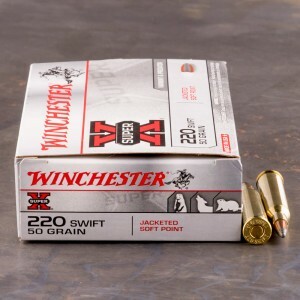 If you’re looking for a light but extremely fast bullet, .220 Swift ammo might be a good fit. At its introduction, the cartridge was the fastest centerfire cartridge in existence. 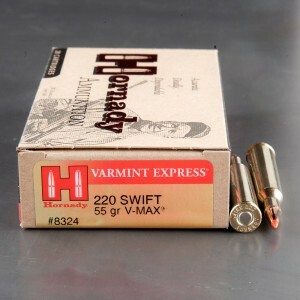 The 220 Swift was also the first cartridge to break 4,000 feet per second in terms of muzzle velocity.